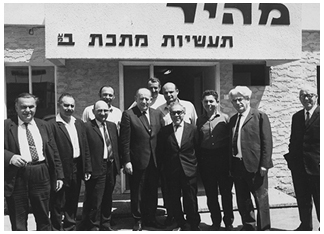 Avraham Adler founded Mahir in 1954 as a workshop specializing in milling, lathe and turning, and later, as a precision gauge facility. Since that time, Mahir evolved into an influential company providing innovative solutions to meet difficult challenges in the precise large machining and assembly production industry. 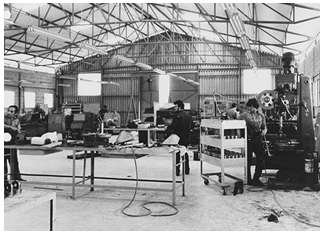 In 1986, the second generation of the Adler family joined Mahir, when Avraham’s son Yaron brought his business and commercial expertise to expand the company’s proficiency. 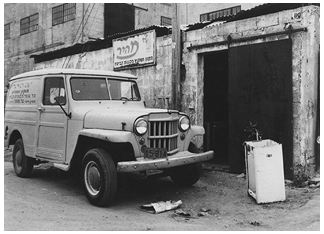 Upon the death of the company founder in 2009, the successful, growing business was left in the hands of Yaron and his son Yaniv, a lawyer, and the third generation of Adlers leading Mahir. Today, Mahir employs more than 70 professionals.